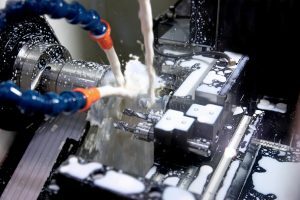 CNC Machining Services | Industrial Support Inc.
Industrial Support Inc. is an ISO 9001:2008 certified contract manufacturer whose 55,000 square foot facility in Buffalo, NY, houses virtually every CNC machining capability you will ever need. 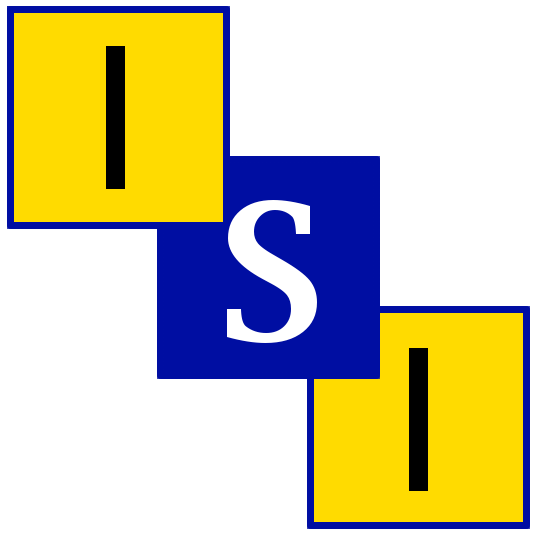 Known for their customer service, Industrial Support’s team of designers, engineers, and machinists can generate any part or component imaginable. Industrial Support’s 3-axis CNC machining features live tooling to mill, drill, tap, face, cross drill, and turn varied metals for automotive, electronic, medical, dental, military, and aerospace customers. Aluminum, steel, brass, and copper stock are machined into parts and components up to 8″ in diameter. Material up to 40″ long can be milled, and up to 4″ long can be turned. Widths up to 20″, heights up to 25″, and weights to 4,000 lbs. can all be handled on Industrial Support’s CNC machinery. Retail fixture, furniture, power generation, and building customers, and even OEMs, know they can also rely on Industrial Support’s design, assembly, finishing, painting, and polishing skills to complete the job. Industrial Support uses just in time shipping, vendor managed inventory, and Kanban scheduling to further manage their customers’ expenses. Local delivery of low and high volume runs, custom jobs, and even prototypes is available for customers in the Northeast. All of Industrial Support’s services can be expedited. Deliveries local to the Buffalo, NY, area can be handled internally, while domestic and global deliveries may be provided through common carriers. When the manufacture of your components and parts calls for the precision that only CNC machining can provide, it is time to talk to Industrial Support Inc. For further information, contact us today.